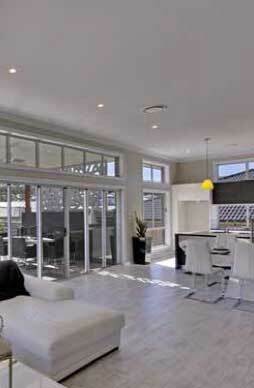 Ideal double storey home design for those wanting a spacious house on a narrow block. The 35 square Del Mar MKIII design is 8.3m wide, suitable for a site as tight as 10.3m. Features outdoor access front and back with an extensive living area on the ground floor. All the bedrooms are conveniently situated upstairs and the master bedroom boasts its own private deck. 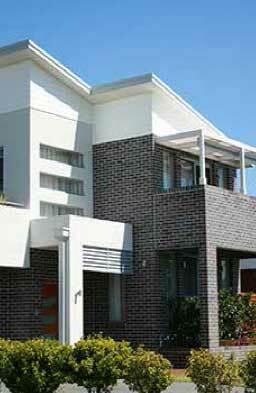 A very contemporary Metro façade complements The Del Mar III, with a skillion roof profile and Colorbond roof sheeting.